Are We There Yet?? : A Recap of My Last Batch of Days Off With a Warning: Delicious Food Pictures Included! A Recap of My Last Batch of Days Off With a Warning: Delicious Food Pictures Included! Are we really in the middle of May already? How on earth did that happen? And why have I only written one whole post for the entire month so far? Why, you'd think I've been busy or something! Of course, if you did think that then you'd be thinking right as it seems to me that life has been a bit more busy than usual though thankfully mostly in a good sort of way. Before I get to me, though, just a quick update on my mom ... she's doing very, very well and will hopefully be able to go home sometime early this week. She was moved from the hospital to a nursing home last Tuesday for some rehab in order to make sure that her right leg was working properly and that her balance wasn't off and to tweak a few other little things here and there that one doesn't even think about for the most part. When I stopped in to visit her Saturday evening being that I would be working all day on Mother's Day, she said that she thought things were going really well and that she'd been practicing walking with a cane and chewing her food and fun things like that. Her therapists all think she's doing wonderfully well so I'm hoping for a trip home soon for her and then progressing on to that "you'll never even know you had a stroke" that her doctor at the hospital promised her would happen. And I am ever mindful and thankful that it could have been so much worse of a stroke than it was as well as very thankful for all of the good thoughts and prayers that you folks sent her way. 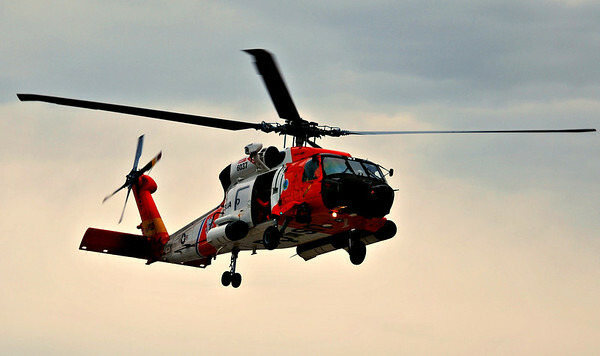 I've got no doubt that they all helped tremendously! 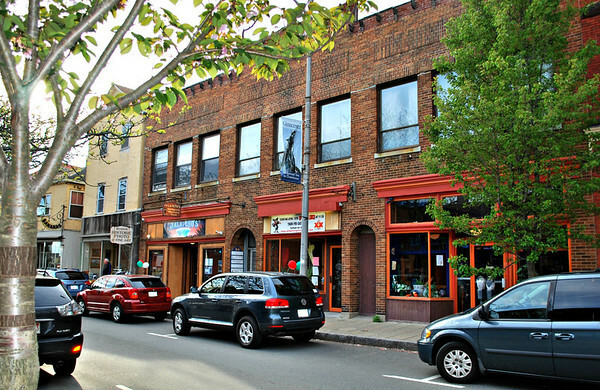 Now, as for myself, this week was another quick trip up to Salem to touch base with some folks at the Hawthorne Hotel regarding a project that I'm working on for them. Hopefully I'll be able to say more about it soon as we're getting close to I guess what you could call a "launch date". I just need to finish a few things here and there but so far it's been a lot of fun - though a lot of work - and has given me all sorts of reasons to go up to the North Shore and explore new places while also spending some time with Juli and her husband Walt who are just two of the nicest people ever. Add on the fact that Juli really knows the area and she has pointed me in the direction of some very cool places to explore. For this last trip I took Amanda with me being that Jamie and I will be heading to Vermont on Friday for the Annual Work Weekend at the Inn Victoria which we are both totally looking forward to. On this trip I figured that Amanda would be able to meet up with some of her friends from up around Boston while it gave Jamie some nice quiet time to enjoy herself at home as I traipsed around the North Shore with my Nikon in hand. A win-win for everyone! 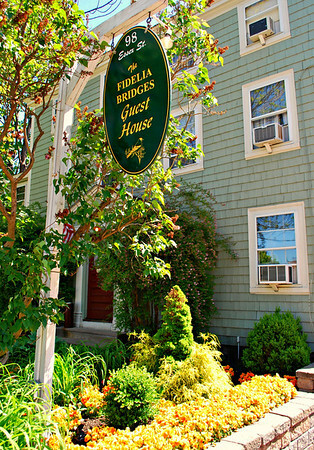 During this visit to Salem, Amanda and I stayed in a lovely room on the second floor of the Fidelia Bridges Guest House which is part of the Hawthorne Hotel and which you may remember me telling you about before when Jamie and I stayed there last April. Formerly known as the Suzannah Flint House, the 1807 guest house is now named for one of the few successful female artists in the 19th and early 20th century. Fidelia Bridges, born in the house in 1834 to a sea captain and his wife and who later moved to Philadelphia and studied painting for three years under William Trost Richards, was an oil painter who later took up watercolor painting with her work consisting mainly of very detailed pictures of flowers, birds, and plants in their natural surroundings. Most notably, Ms. Bridges was the only woman of six men in the group of notable 19th century artists in the American Watercolor Society before her death in 1923 in Canaan, Connecticut. For examples of some of her works, click here. 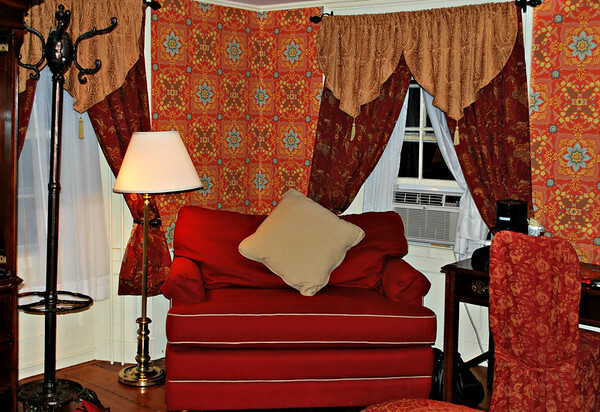 The room we stayed in is called the Red and Gold Room and it's easy to see why! My back thoroughly enjoyed the very comfortable queen-size bed while Amanda, after initial doubt, was very comfortable on the fold-out twin sleeper that the love seat becomes at night. It was so comfortable she was rather hoping we could sneak it out to the car and bring it home with us but that obviously wasn't going to happen! 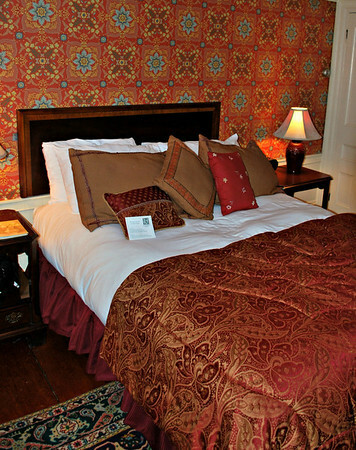 One of the most interesting features of the room - aside from the really comfortable bedding! 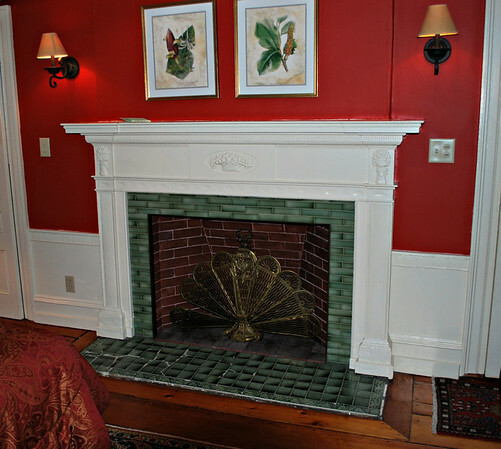 - is the fireplace which Juli told me is one that was quite possibly designed and built by Samuel McIntyre - a Salem native who was one of the earliest American architects specializing in the Federal style. McIntyre built almost exclusively in New England and Salem has a very large historic district named for him which contains 407 buildings and is the largest collection of pre-1900 domestic structures in all of America. Having the chance to stay in a room with a possible McIntyre piece may seem geeky to some but I thought it was pretty darned cool! 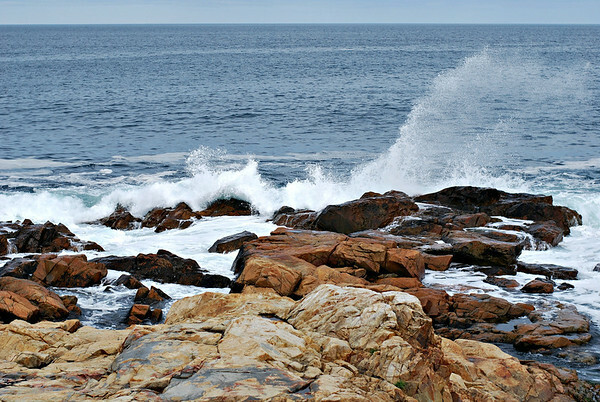 I spent several hours in different parts of Gloucester - and I could have happily spent several more just sitting and watching the waves crash on the rocks - before I met up with Juli and Walt for dinner at a little Mexican restaurant in downtown Gloucester called Jalapeno's where the food was más excelente! Juli told me that she and Walt had been eating at Jalapeno's for about 13 years going there maybe 6 or 7 times a year and that even though all of the food is good, nine times out of ten she'll order the same thing so I followed her lead on the soup and we split an entree before the three of us shared a dessert. Tortilla Sopa - Julienne-cut tortillas in a light chicken broth with shredded cheese and avocado; it had just enough of a bite to make it perfect! 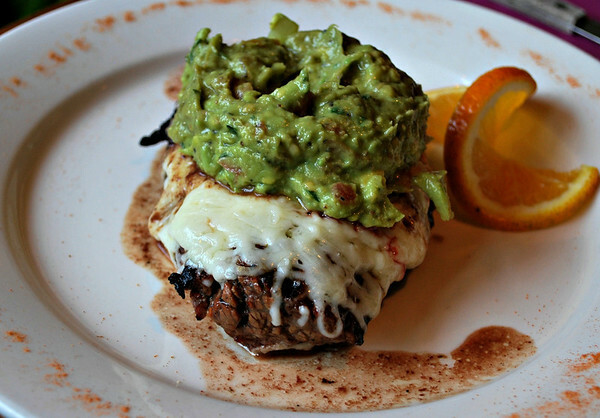 Steak Gaonera - Charcoal-grilled steak, pan baked with Chihuahua and Monterrey Jack Cheese, topped with chilled guacamole. Oh my gosh, looking at this picture just makes my mouth water something awful remembering how delicious this was! 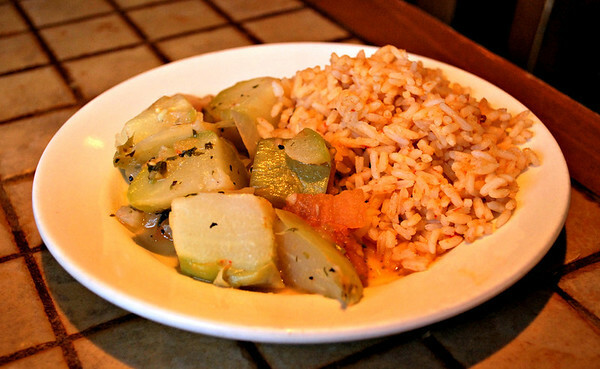 A side of vegetables and rice with our steak was a very nice accompaniment; I thought the rice was done to perfection and probably the best Mexican-style rice I've had on the East Coast. 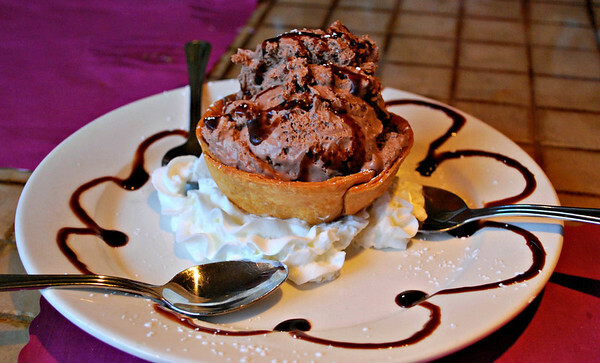 And to finish off the meal, the most delicious chocolate mousse ever served in a fried tortilla bowl! I wish I'd had more room at the end of the meal to eat even just another spoonful or two but alas - no way Jose! Everything was really, really good and it was easy to see and taste why Juli orders the same thing most of the time! The guacamole was so good that I would have been happy just eating a bucket of it and maybe a few chips as it was just that good! As I was looking around the room I have to admit that everything I saw the servers bring out and put on other diners' tables looked awfully darned good, too! 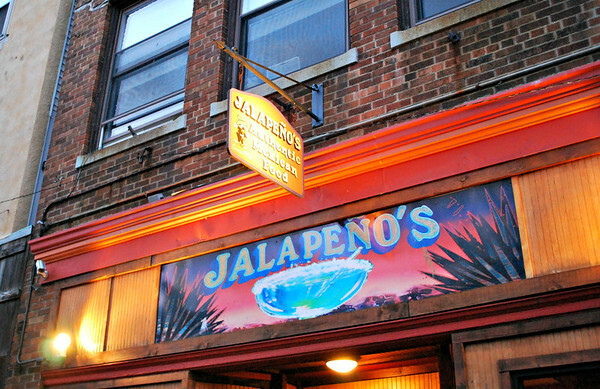 Jalapeno's is definitely a place I'd love to go back to sometime! 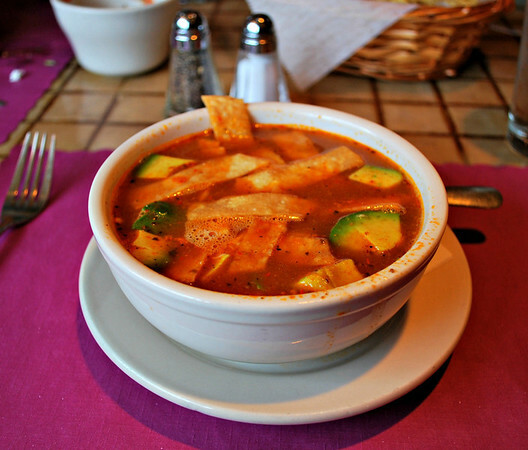 Why, oh why, can't Connecticut get decent Mexican food like Massachusetts?!? 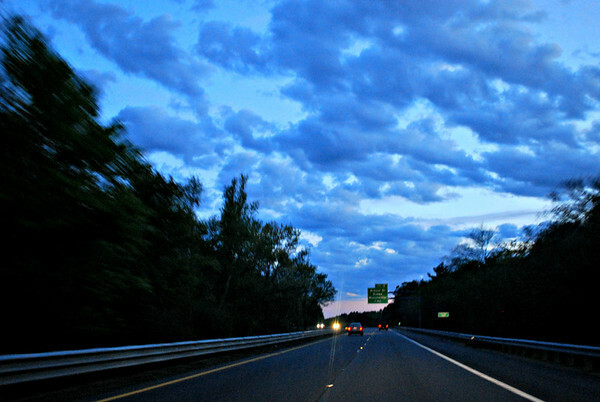 After dinner I climbed in the car to make the drive back over to Salem from Cape Ann and being that the clouds were providing such a lovely show in front of the windshield, I decided to snap a few pictures from the driver's seat of the road and scenery ahead of me. I should probably point out that I don't hold the viewfinder up to my eye when taking these shots but simply put the camera on the steering wheel and hope for the best as I do try to be safe when doing this sort of thing - and I never do it when there's a lot of traffic. 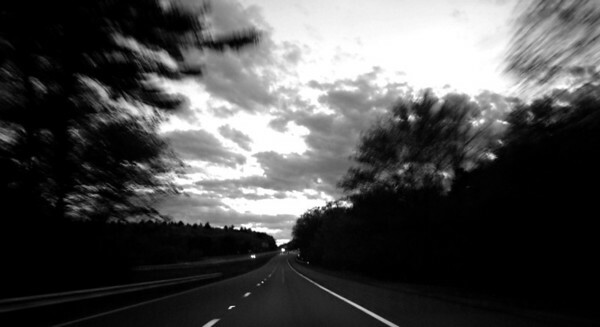 Fortunately for me, the drive on Route 128 south from Gloucester to Salem wasn't bad at all Friday evening - it was actually very, very pleasant which isn't something I normally say about driving on the North Shore! 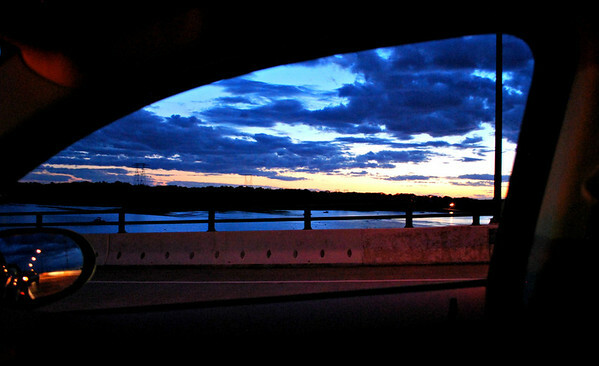 This last shot I took while I was waiting for the light to change on the bridge between Salem and Beverly so I was at a complete stop. The sky was definitely more dramatic in person but being that you weren't there with me, this is the best I can do to share! As you can probably tell, it was a another very nice visit to Salem and the surrounding area and a lovely way to spend some days off - even though I was sort of "working" at the same time but work that's a lot more fun than dispatching ambulances! Now if I could just somehow finagle making a living out of staying in beautiful accommodations, taking pictures, eating good food, and wandering around Massachusetts I'd be one very happy woman! Back in the day when my ex was still in the Air Force we had met and befriended a young couple... a genuine Tex-Mex and his new bride... and MAN OH MAN, could they cook! They even made fresh tortillas every time! As an somewhat related aside, Al's daughter Kim married a Tex-Mex but I've yet to see him cook a darn thing! hehe! I'd like you to find a job like you described, too! And I still think you may if you keep on as you are! honey do you realize that you live the MOST exciting life of anyone i know? it's true!!! SO glad you found good Mexican food on the East Coast! My only question is - are there any of Fidelia Bridges' paintings in the guest house? I ordered two today. On the hunt for more. . . I love the room you were in!! wow!! We've had a few clear blue skies recently. The thing for me about a clear blue sky is that it always makes me wish for clouds. Clouds do present some of the most dramatic sunsets and sunrises you'll see. So yay for blue sky and sunshine, but balanced with enough days of partly cloudy for great sunsets.